Wash produce thoroughly and process all ingredients through a juicer. To make this green juice recipe suitable for diabetics remove the beets (beets are high in sugar) and use the beet greens instead. This green juice recipe is called the clean sweep because of its ability to clean out clogged arteries, lowers cholesterol and promote heart health. 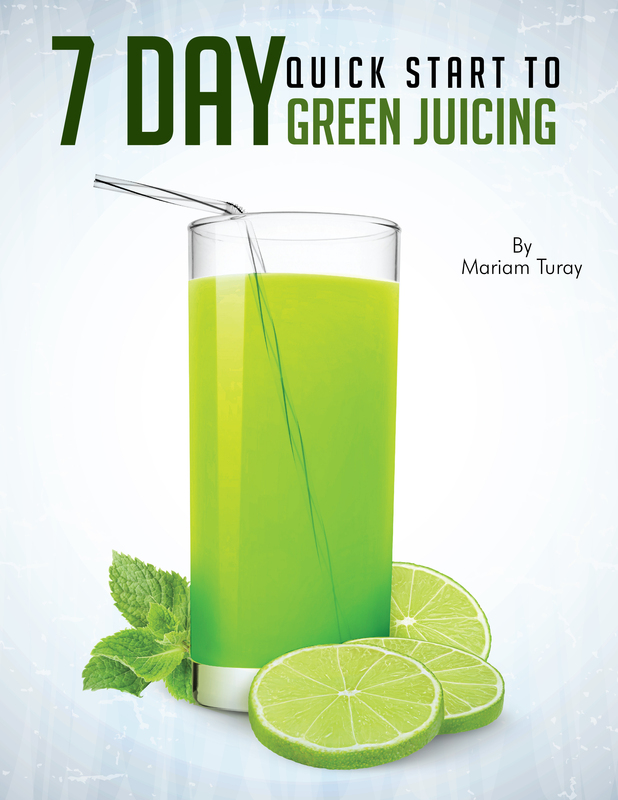 Drink this green juice often to help remove plague, inflammation and junk throughout your body. Beta-carotene, vitamin C, vitamin K, vitamin E, vitamin B6, vitamin B-complex, vitamin E, omega 3 fats, folate, choline, calcium, magnesium, manganese, phosphorus, potassium, sodium, tryptophan, copper, iron, vitamin B, protein, zinc. Lemon/Lime – Controls bladder and kidney infections. Blood purifier. Swiss Chard – Has the ability to help pancreatic cells regenerate and the ability to help protect the liver from damage. Celery – Helps in the treatment of arthritis and rheumatic disorders. Anti-inflammatory properties. Stimulates thyroid and pituitary glands. Clears uric acid from painful joints. Apple – Lowers cholesterol levels, detoxifies, prevents constipation. Protects and remove pollution/toxins from the body. Turmeric – Excellent source of both iron and manganese. Offers protection/prevention against neuro-degenerative diseases like Alzheimer’s. Ginger –Anti-inflammatory. Alleviates symptoms of indigestion. Fennel – Re-balancing effects on hormones. Helps eliminate toxic waste from the body. Neutralizes free radicals which are damaging to the body. Cholesterol reducing. As always post questions or comments below. Let’s spread the benefits of fresh green juice, so please take time to like this post and share with other. For more green juice recipes like this one click here. It sounds like this makes a lot of juice at one time. Can it be refrigerated for use the next day?